Got that? According to Facebook, the article and the trailer it contains are simply too popular for the liberal tyrants at the social media giant. And so they revert to form and censor it. Hillary’s America has landed in the 10th spot with $3.7 million in 1,217 theaters for a two-week total of $3.8 million, according to comScore. So a reasonable person might well conclude that a trailer for the movie would be quite popular. But as we’ve seen time and again, “reason” and “logic” rarely comes into play where Facebook is concerned. Journalist and producer Jeremy Oliver happens to be an outreach coordinator for the documentary. After posting links encouraging members of a Facebook group to watch and review the film the night it premiered, the site imposed a “temporary restriction” on his posting permissions. While none of his posts have been removed from any groups, no one can share them. Oliver can’t join new groups, post in groups he belongs to, or comment on his posts until August 5 — even to groups that he’s an administrator of and belonged to for years. Facebook also removed a video showing the reactions of those watching the movie. The problem, as we’ve noted before, is that social media sites like Facebook are allowed to censor Constitutionally-protected speech thanks to Section 230 of the Communications Decency Act. That’s right, the federal government sanctions this type of censorship. Worse yet, the law protects these sites from any legal repercussions, which is why the Department of Justice was sued on behalf of Pamela Geller and Robert Spencer. 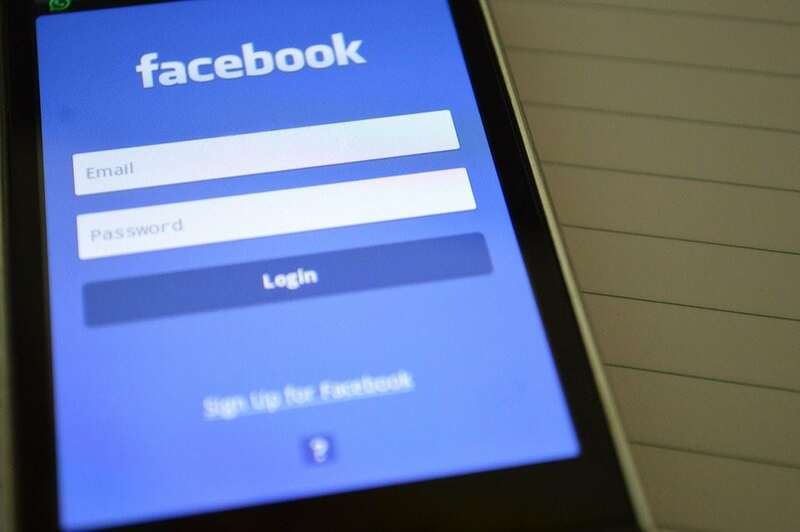 Incidents like this, by the way, are the reason why Adina Kutnicki, and investigative journalist based in Israel, and I wrote “Banned: How Facebook enables militant Islamic jihad.” The book has been endorsed by Geller and is set to be published this fall. Previous articleBrotherhood Pisses On Al-Jazeera: Texans Are Armed & Dangerous, Locked & Loaded! Yes, Jihadis, Just Wait….